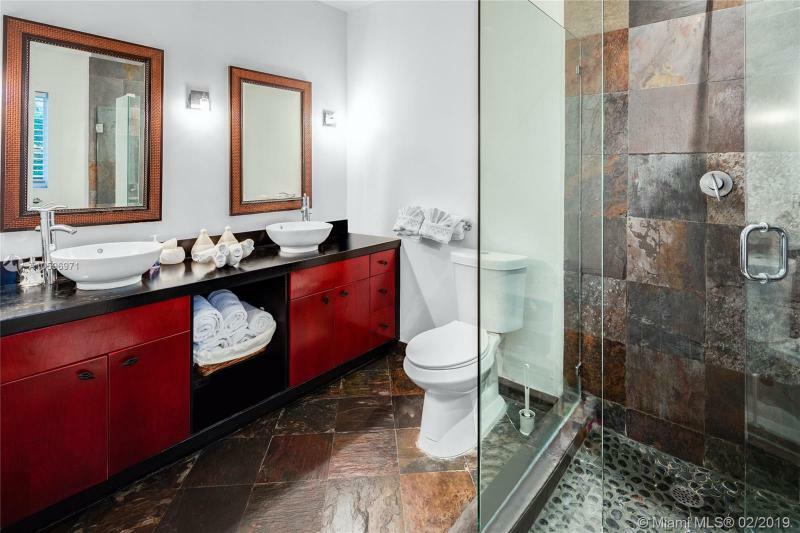 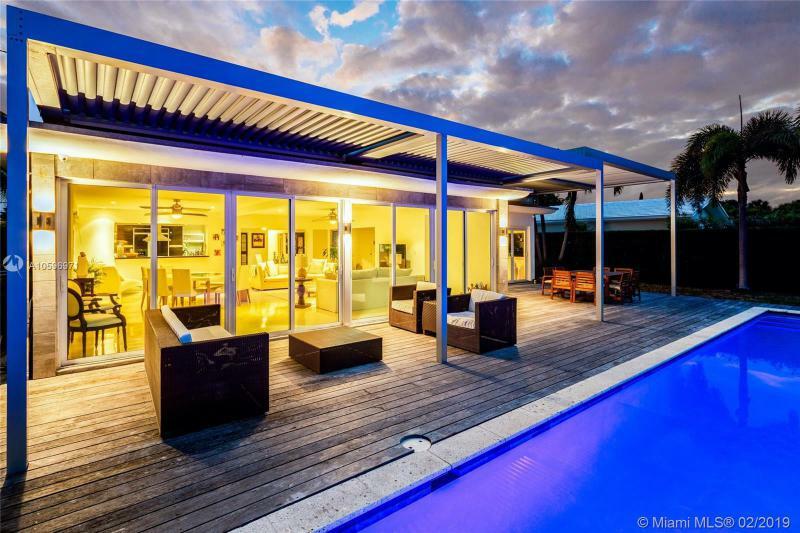 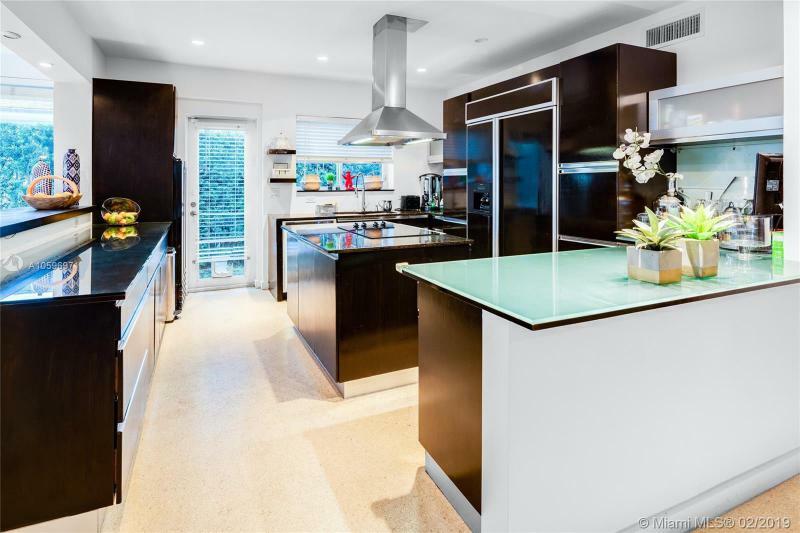 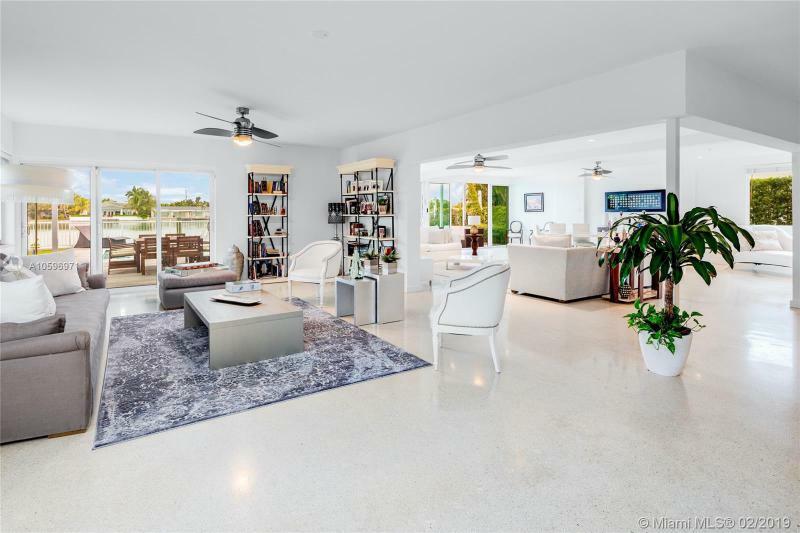 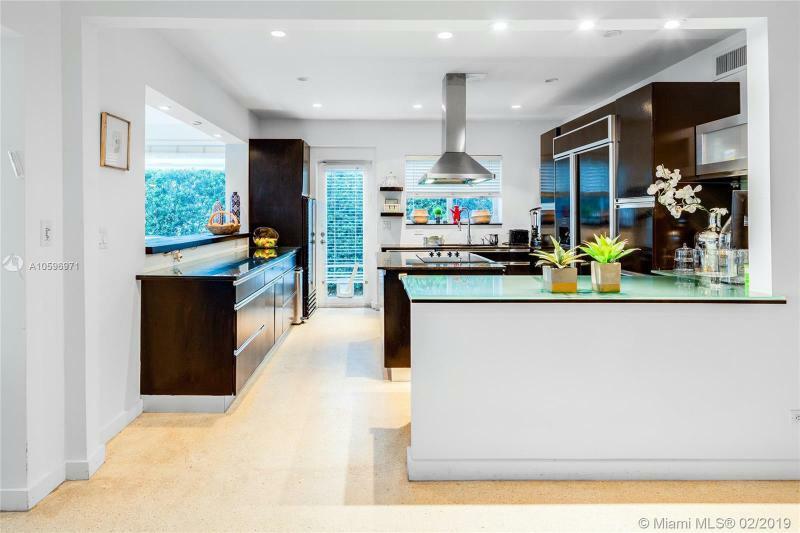 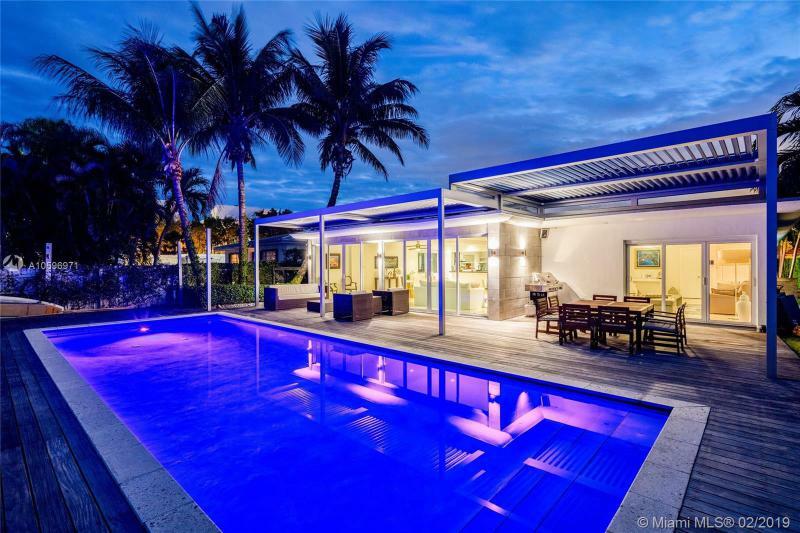 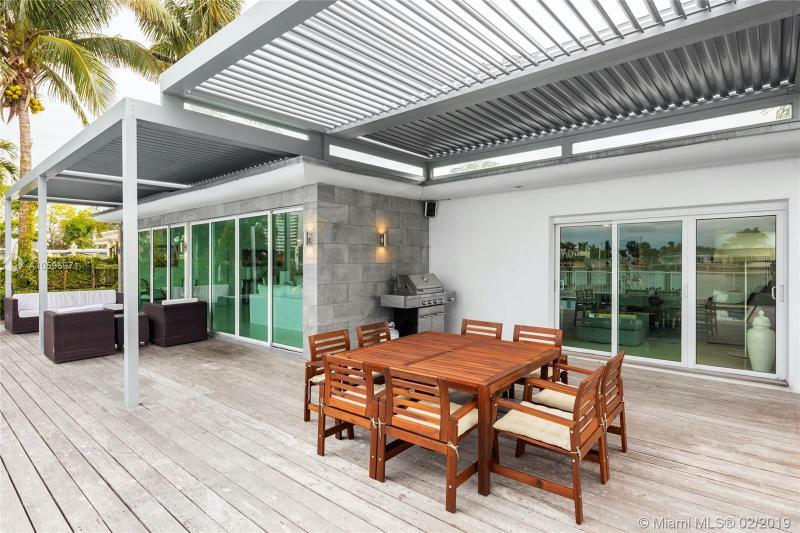 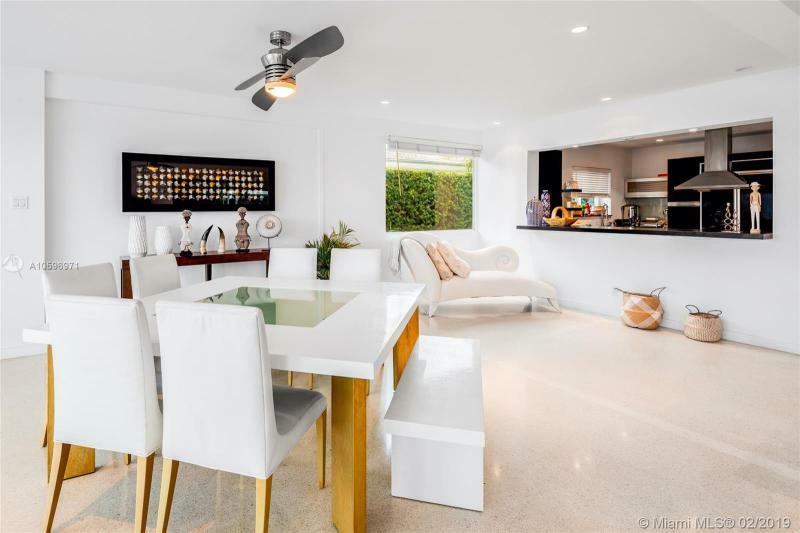 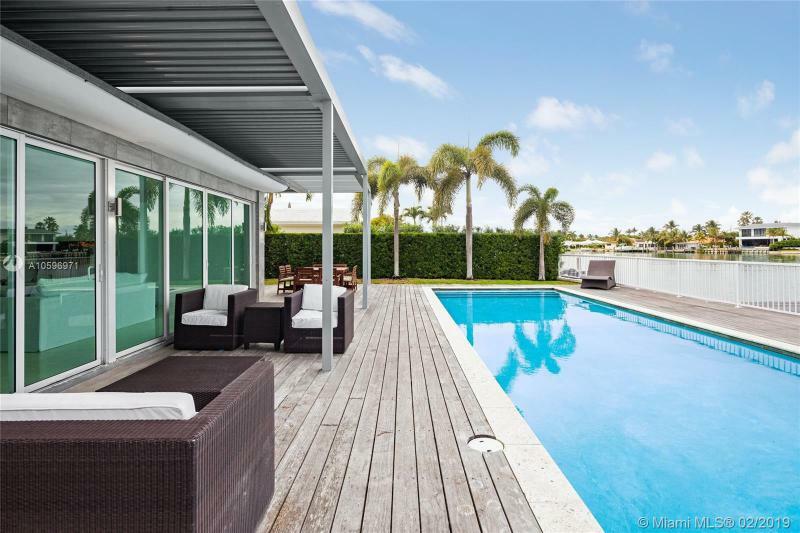 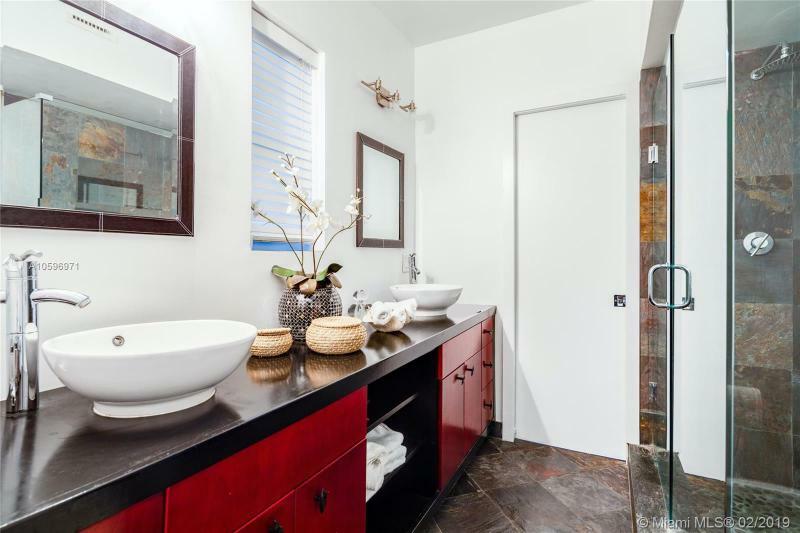 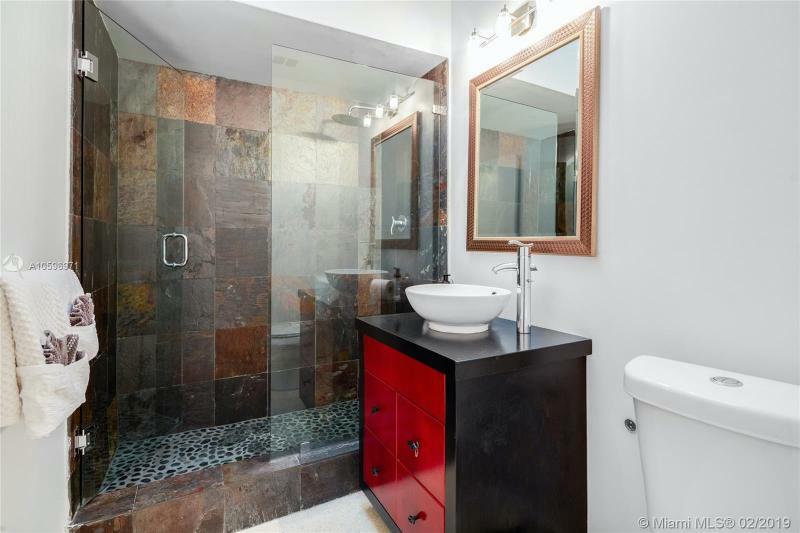 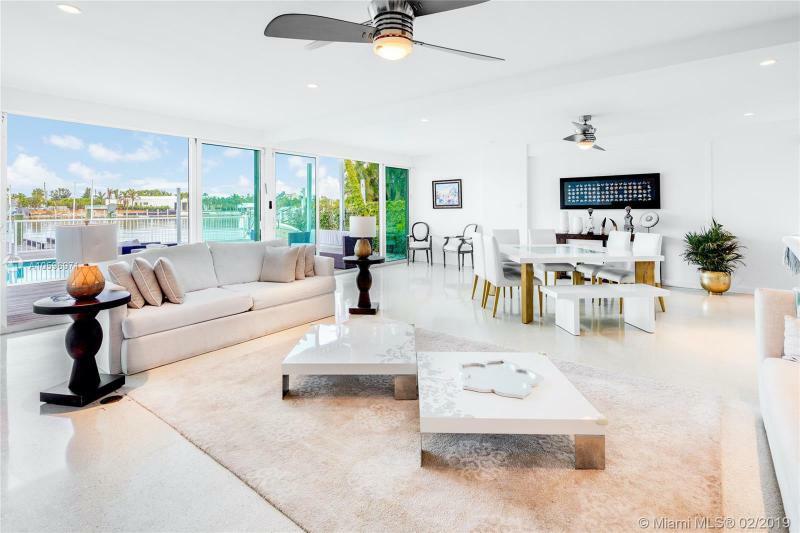 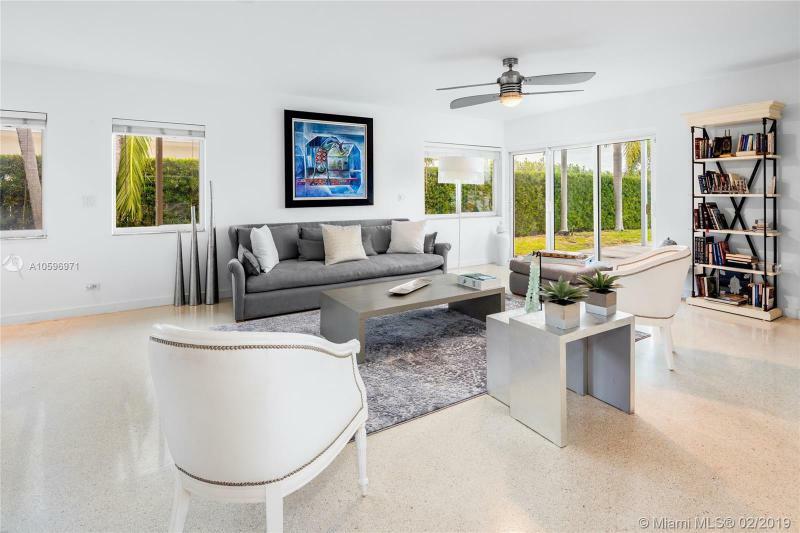 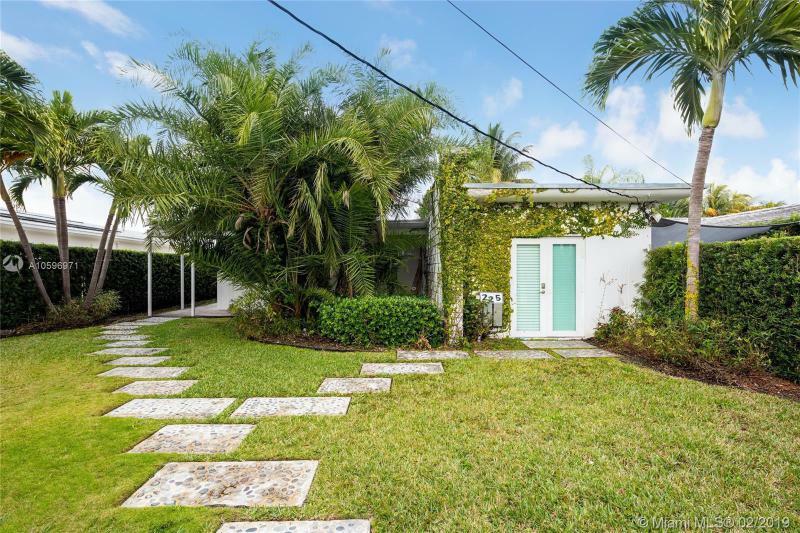 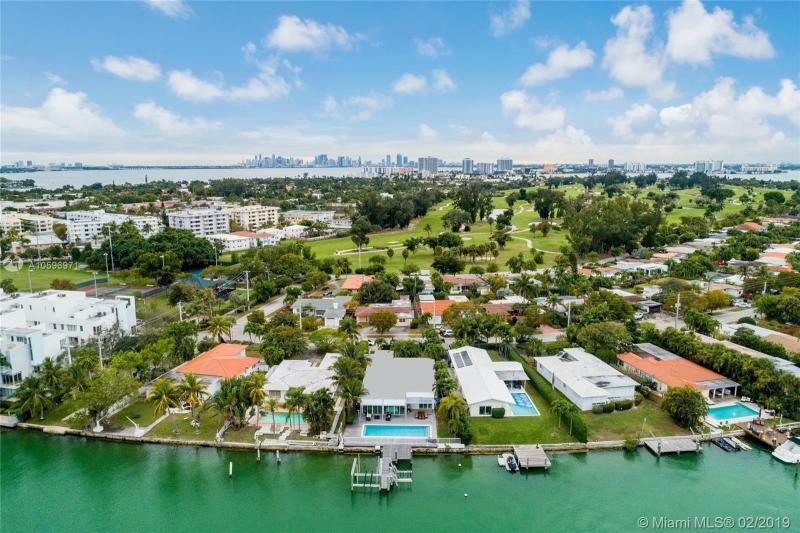 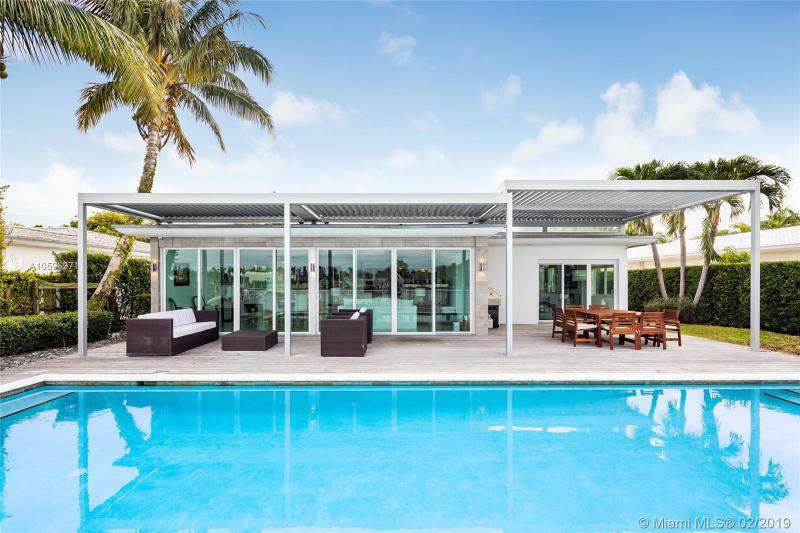 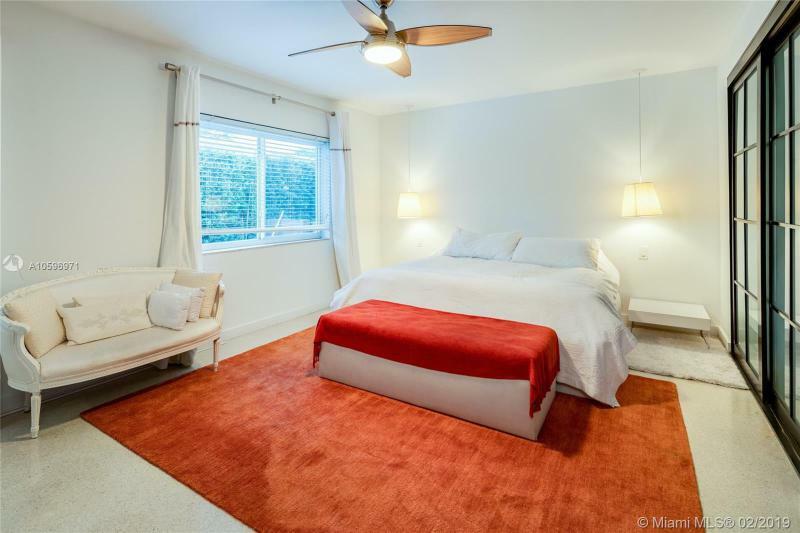 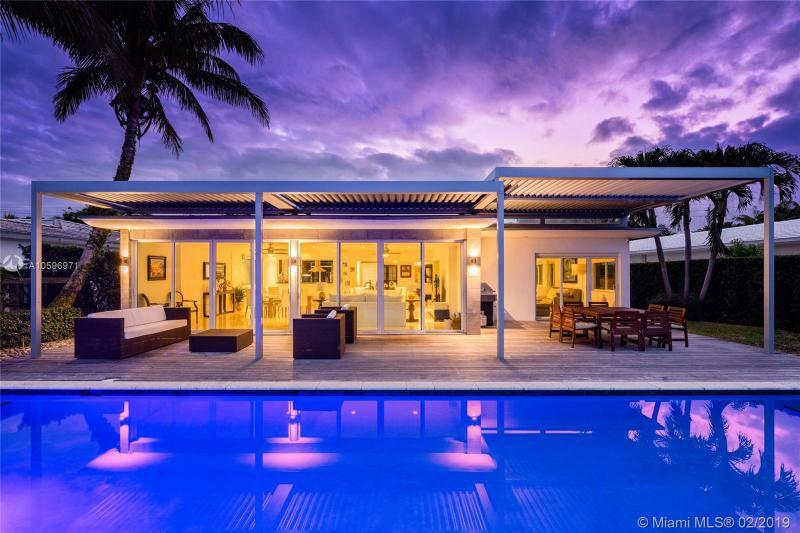 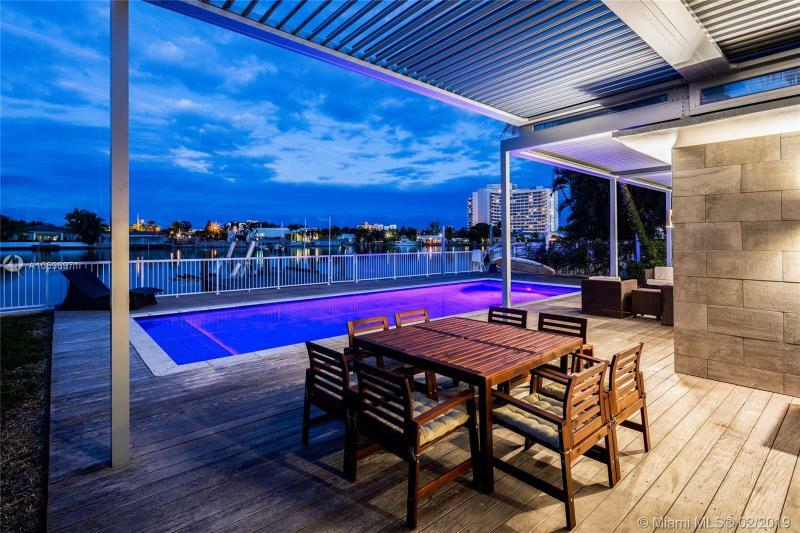 Tastefully remodeled waterfront property in Normandy Shores: a private Golf and Tennis community in the heart of Miami Beach. 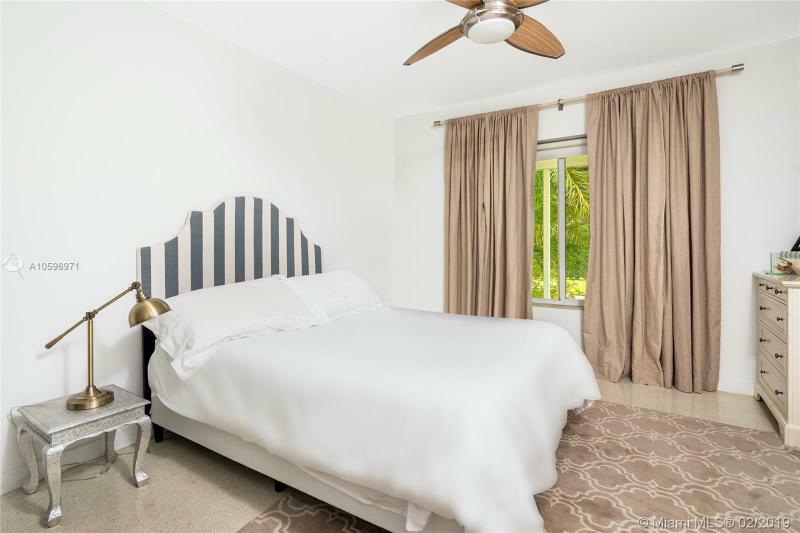 The property features 5 beds and 4.5 baths, separate guest quarters and a relaxing backyard with pool enclosed by lush landscaping. 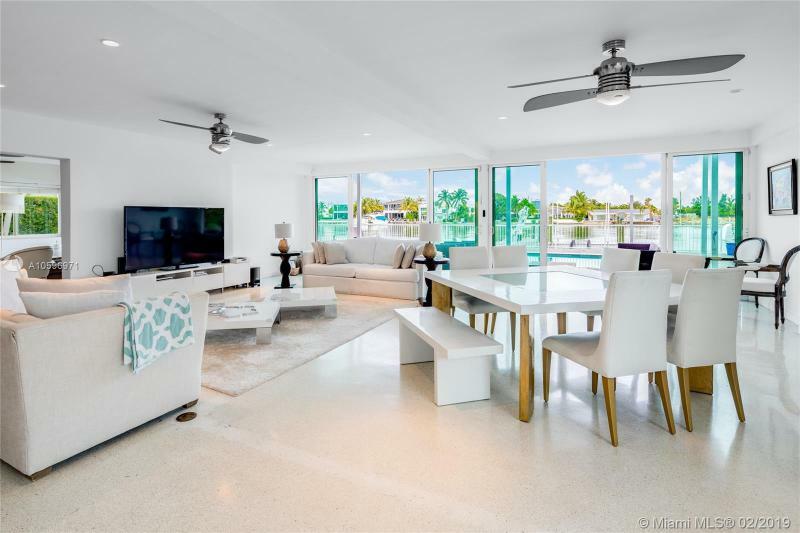 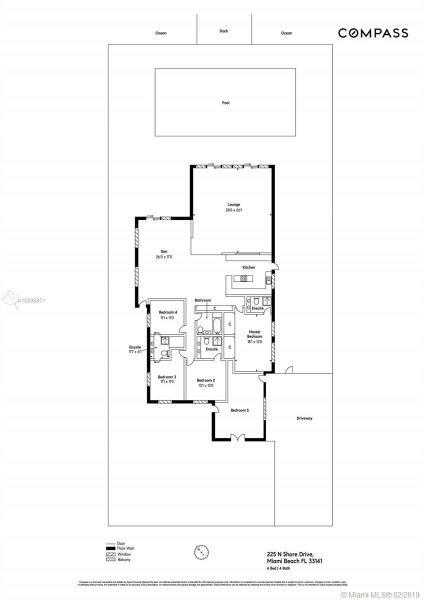 Other features include gourmet kitchen with top of the line appliances, New Bathrooms, New aerodynamic clever cover for Private Dining and water views. 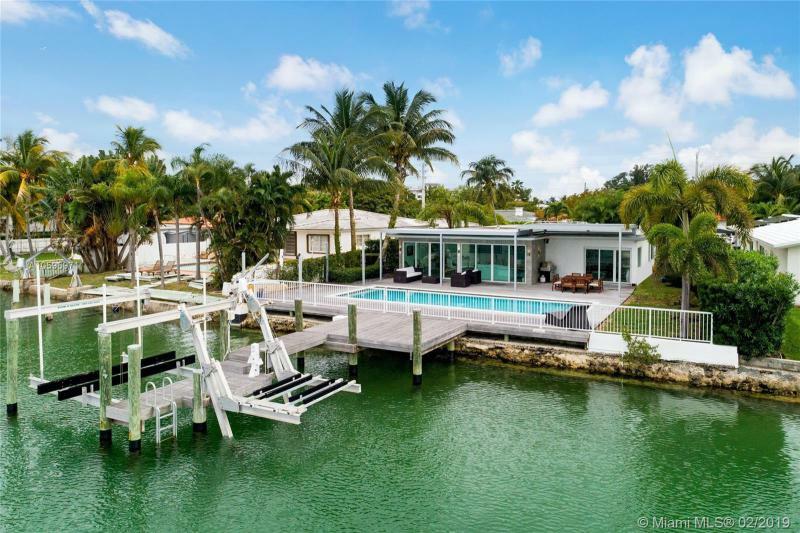 Boat lift installed on property with the potential of adding a second space. 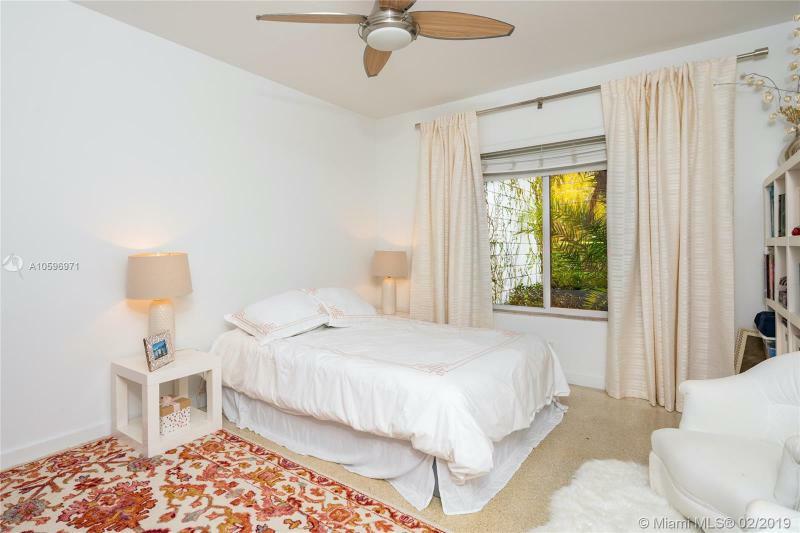 Enjoy being in walkable proximity to the village shops and enjoy Farmer's Market on Saturdays.